AFTER LAST MONTH'S BLOWOUT 2-YEAR ANNIVERSARY CELEBRATION, GET READY FOR ANOTHER NON-STOP DANCE PARTY! 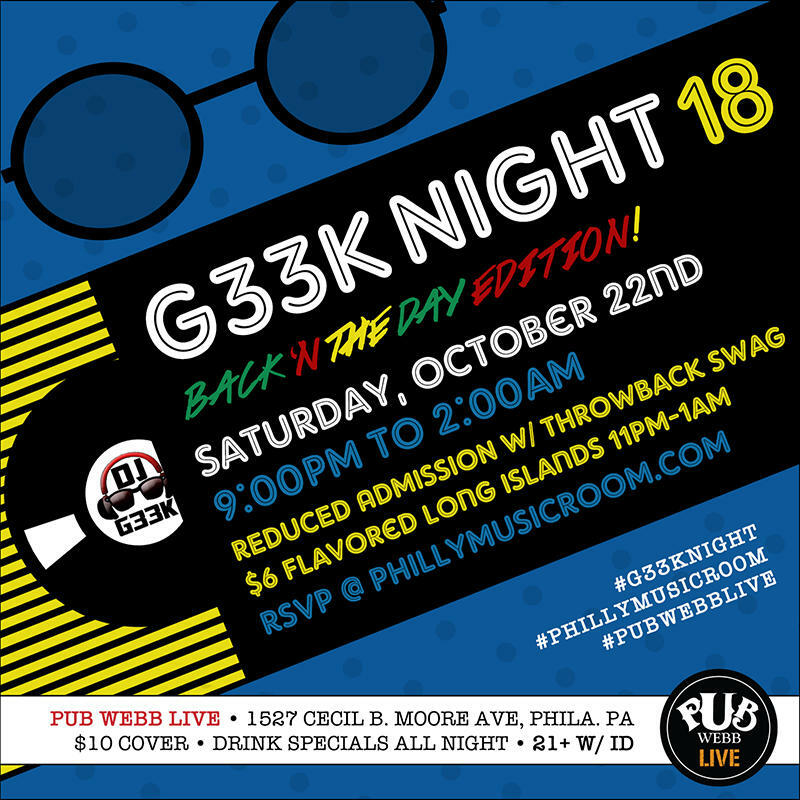 PULL OUT YOUR BEST THROWBACK SWAG FOR REDUCED ENTRY — 80s, 90s, OR ANY OF YOUR OTHER MEMORABLE GEAR... WE'RE TAKING YOU BACK! ENJOY $6 FLAVORED LONG ISLANDS 11PM TO 1AM! *THIS EVENT IS 21+ ONLY!